Before I came to Egypt, I had several online friend requests from Egyptian men. Some of them I knew, or thought I knew, as friends of friends within the two international network groups I belong to. One of these fellas started sending bizarre messages and I did not respond. One of these messages said to meet him in Tahrir Square, and that he wanted to show me the secret of Egypt. We laughed, out loud, for quite awhile. 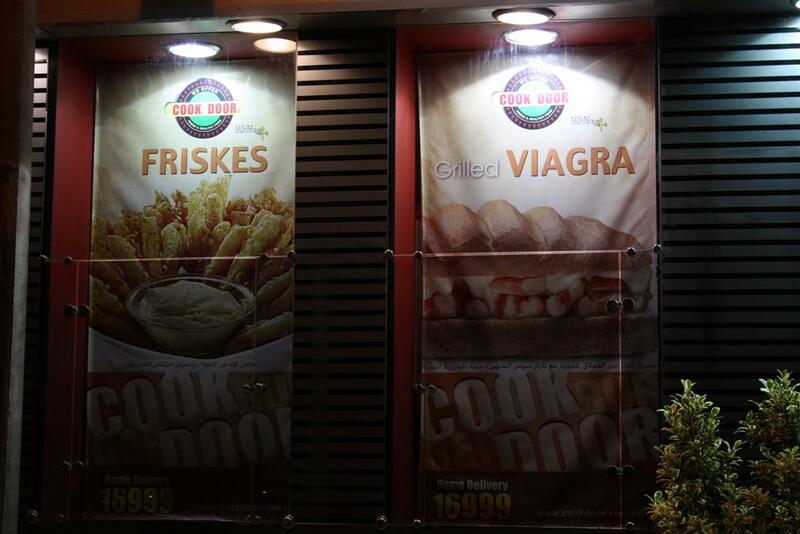 Turns out that viagra is the translation of seafood salad. In a country with such a verile atmosphere, this joke got me thinking. I started to notice the phallic quality of the obelisks and other modern sculptures. And had to explain the word phallic to my Egyptian friends. Despite the harassment and machismo en masse here, most Egyptian men have this gentle side when it comes to others. They may have an adversarial stance or opinion, but will treat you kindly. Kind to the American people, kind to Jewish people, friends and strangers alike. And this all got thinking about the responses of my Egyptian friends who were with me watching the U.S.presidential debate on foreign policy a couple weeks ago. Screaming at the television as soon as Mitt Romney opened his mouth about Egypt and when he showed his macho, warmongering tendencies. I’m sorry, Mr. Romney, bullying is not foreign policy. America needs to think with its brain, act with its heart, compassionate for the world, including the Muslim world… not let the Cialis do the thinking for our nation. Last night, I went to an all-night election night party with U.S. Embassy staff and Egyptian friends. Again, the crowd was entirely pro-Obama, anti-Romney. Maybe they were more pro-Palestine, pro-Peace. In any case the party went until 6:21 AM when President Barack Hussein Obama won his second term. And when three more states approved gay marriage. And Mr. Akin was defeated. And my hopes for a forward-thinking, progressive goodhearted America were revived. Vendors are turning the 3-lane streets downtown into packed, one-lane messes, taking over the road with their racks of fake Nike hoodies. This is illegal, but law and order are up in the air air here these days. Egypt’s new Coptic Pope was selected by a blind-folded boy picking a piece of paper from a crystal bowl. Egyptians celebrated Eid Al-Adha by spending time with family, buying new outfits, gifting children money, eating eating eating, and sacrificing sheep and cows right there on the city sidewalks. Smiles everywhere. Ladies here use their hijabs to turn their cell phones into hands-free devices. The topic of conversation at the late-night cafes is Hurricane Sandy and the well-wishes being sent from Egyptians to East Coasters. For Halloween this year, I was Sakina. She was a murderess in Alexandria in the 1920s. Killed nearly twenty women for their gold. She and her sister were the first-ever women to receive the death penalty in Egypt. 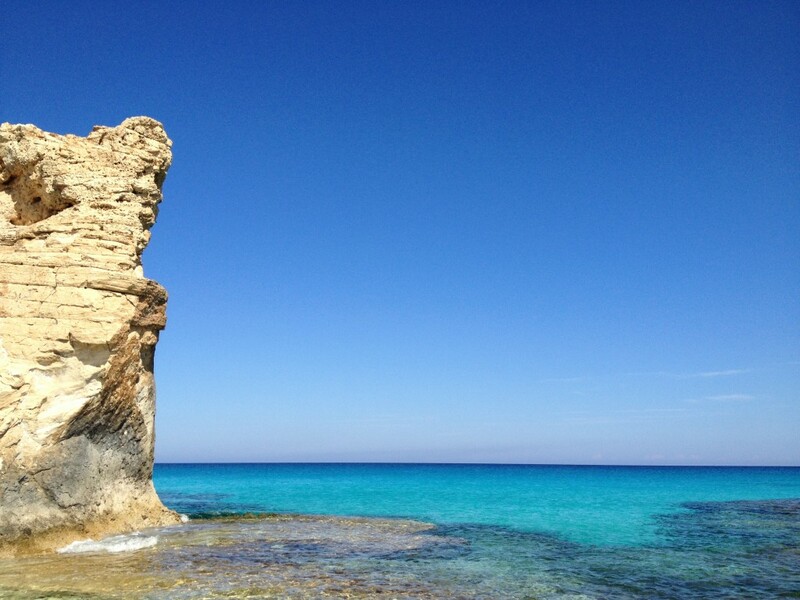 I got to spend the vacation week in a place Cleopatra chose as her prime resort, Marsa Matruh. Paradise on the Mediterranean Sea, undisturbed by boats or planes. But I kept looking for the Cialis bathtubs. We are all still smiling here – the President just did his usual traffic tie-up and now is at O’Hare – flying back to his home away from home- The White House! Stayed up until he spoke at 1 AM – glad that you also saw it all unfold. I was starting to think that Romney was going to refuse to concede. (Karl Rove was doing all the talking). Rachel Maddow almost had a fit at the audacity of their refusal to concede Fla. It comforts me to know that we all now understand that the world is not the same place that Romney embraces from the 50’s- The world is now all colors and all sexualities and all beliefs…Embrace it, Republicans or perish!